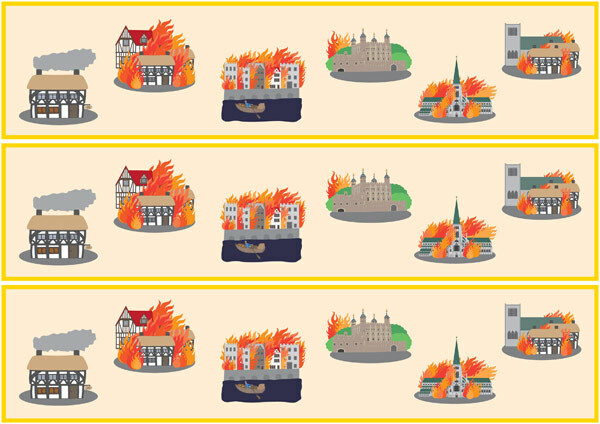 A set of borders featuring images connected to the Great Fire of London, ideal for using to frame a classroom display about the topic. This resource includes both horizontal and vertical page borders. A collection of newspaper articles form the period of the First World War.